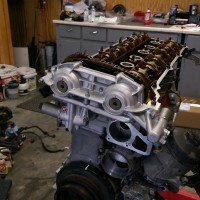 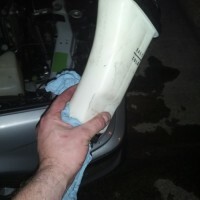 Finally fixed (I hope) the coolant leak on the 2ZZ in the MR2. 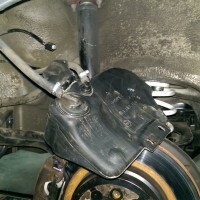 As I mentioned in this post, I had found several of the store brand (Chinese made) coolant rubber plugs to have sprung leaks. 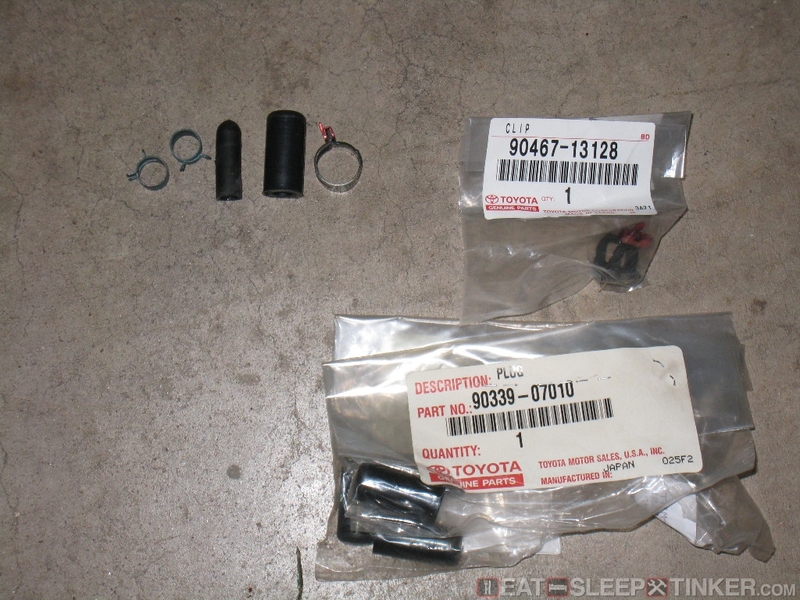 I went ahead and ordered a whole slew of Toyota OEM plugs and clamps just in case I have any future issues. 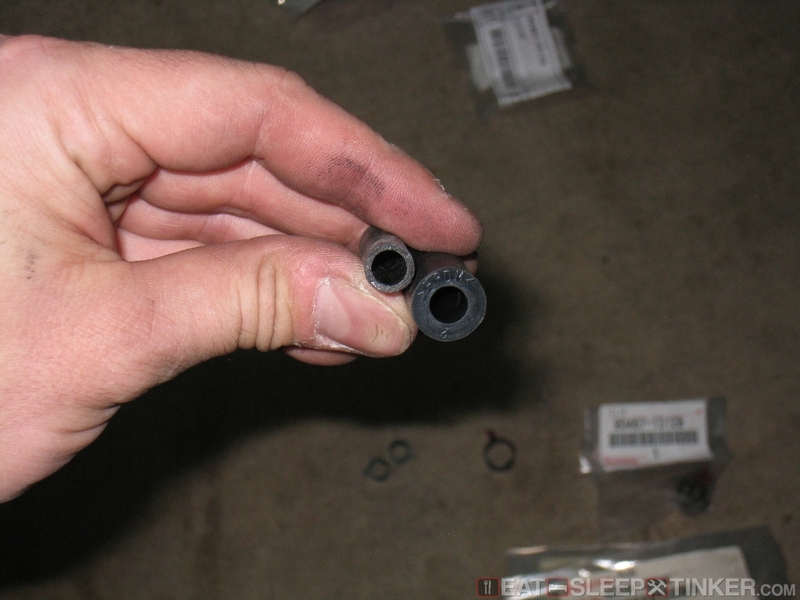 As you can see below, the Toyota plugs are much thicker and are a better grade rubber. 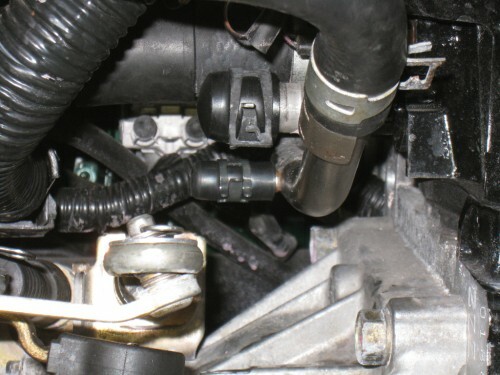 The OEM clamps are also of better quality and are easy to install with the included clip that keeps the clamps open until you release it.